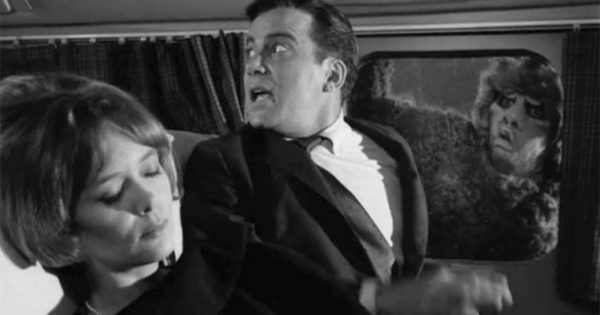 CCRC41 – The Twilight Zone: Nightmare at 20,000 Feet | Skinner Co.
Tonight your hosts, Hugh of HughJODonnell.com, Rich the Time Traveler, Jurd, and Opop, fly the not-so-friendly skies with Shatner. Haven’t seen the episode? This isn’t the version we watched, so no guarantees. You’ll definitely need to skip the title card.